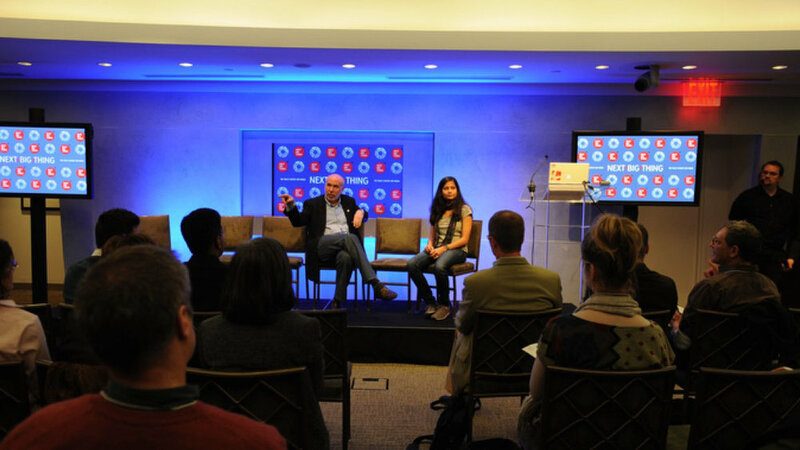 The Paley Center for Media is a nonprofit devoted to exploring the evolving ways in which we create, consume, and connect through media. 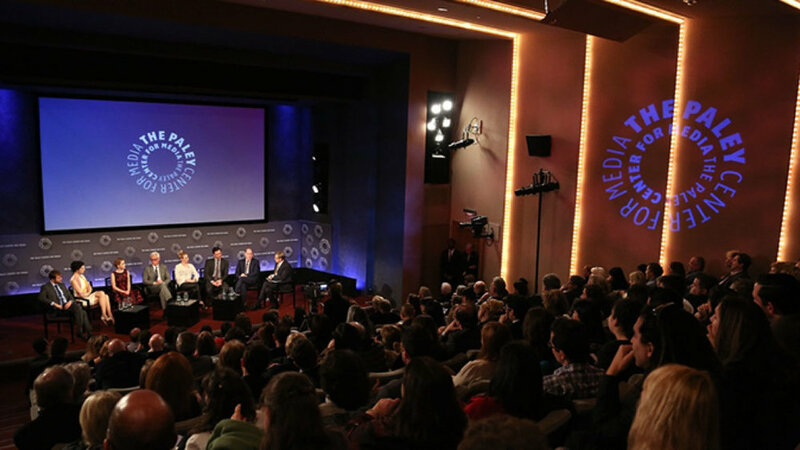 With locations in New York and Los Angeles, and the foremost public archive of television and radio programming, the Paley Center produces screenings, forums, and educational programs that engage the general public and the professional community in a conversation about the impact of media on our lives. 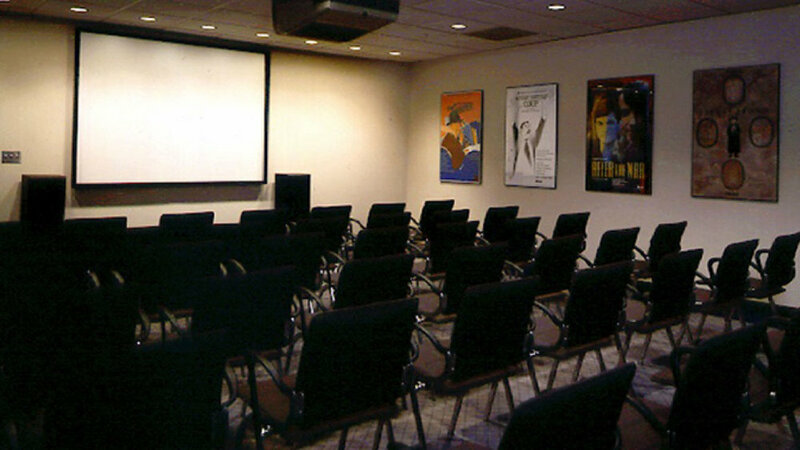 The New York location has rental spaces for both corporate and nonprofit members. Options include two theaters, a boardroom, screening room, conference room, lobby/gallery, and library. Standing: 130 max., Seated: 50 max. A beautiful setting for receptions, buffet luncheons, and dinners. Includes WiFi and screens; speakers and special lighting can be installed. Standing: 100 max., Seated: 70 max. The perfect location for a cocktail party or seated event. Two 50” monitors are available; PA system and special lighting can be installed. The theater is equipped with state-of-the-art equipment, such as HD projection, DOLBY surround sound, wireless mics, and four robotic cameras. Standing: 0 max., Seated: 84 max. Ideal for intimate screenings, press conferences, and seminars, the Mark Goodson Theater is equipped with HD projection, lavaliere and handheld mics and a PA system. Standing: 125 max., Seated: 90 max. The Conference Room offers state-of-the-art technology in a setting ideal for board meetings and conferences with 65” plasma screens, 2 HD projectors, 3 built-in cameras, lighting controls, audio and videoconference. Standing: 30 max., Seated: 30 max. The Board Room is a great location for board meetings, small events, or off-site meetings. It is equipped with built-in microphones for video & teleconference, HD plasma screens, WiFi, lighting control and a separate control room.